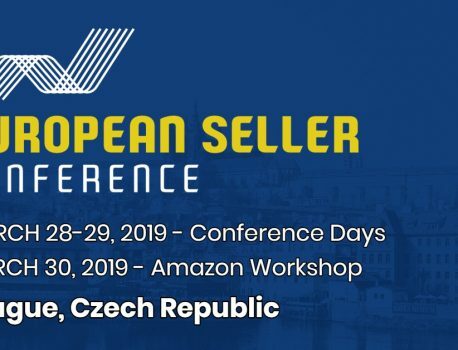 European Seller Conference (#EUSECON19) in March 28-29, 2019, is one of the most awaited English-speaking Amazon seller conferences in Europe in 2019. 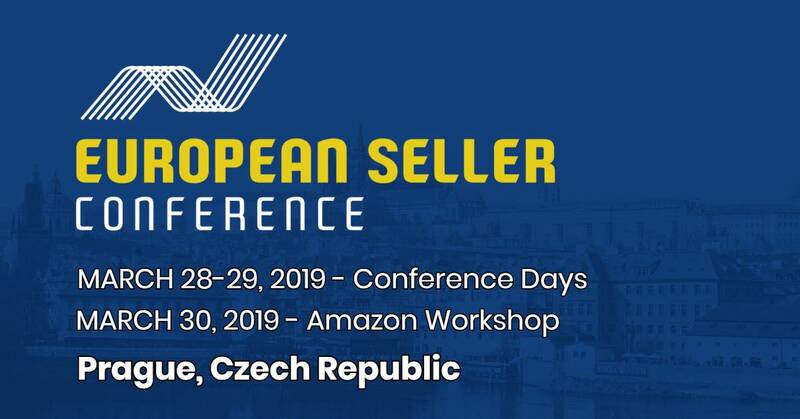 This unique 2-day event, set in the beautiful medieval city – Prague, is designed for private label Amazon business owners selling on European and US marketplaces. 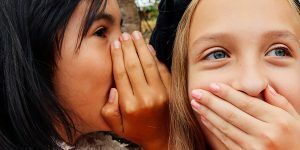 More than 200 attendees are expected to take part in an intensive learning experience provided by a small, selected group of sought-after international speakers who will share with the audience what works right now on Amazon. 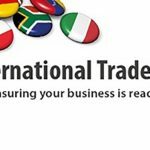 Sellers will be learning the latest PPC strategies, important considerations when localizing products and brands for different countries, ways to bring external traffic to their listing, and many other valuable tips to help them grow their eCommerce business. 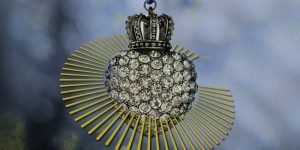 EUSECON takes place in Prague at Grandior Hotel during March 28-29, 2019. The event will feature international speakers from USA, UK, Germany, Israel, Lithuania, Serbia and, of course, Czech Republic. 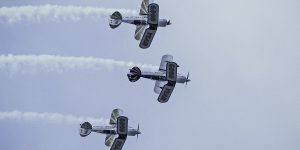 Among them are very well-known Amazon experts like Kevin King, Danny McMillan, Franz Jordan, and others. See you at the Grandior Hotel Prague in March 2019!